At Studio Kenney, we specialize bringing the highest level of design to the presentation realm, as well as creating custom, cutting-edge branding for nonprofits, startups, and events. We see first-hand that each offering plays off the other, inspiring the very best results. Nicole is an Ace. I’ve worked with Nicole for close to 6 years and she’s always provided effective, dynamic visual solutions. From high level presentation graphics to sophisticated branded print materials, Studio Kenney can always be counted on to provide effective, dynamic visuals that capture the complex content we create. They have been an integral resource in our winning new business efforts. Are you ready to skyrocket your mission? 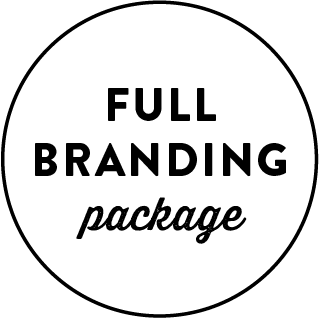 WE OFFER 3 DISTINCT PACKAGES FOR YOU TO RECEIVE THE BEST, MOST COHESIVE VISUAL COMMUNICATIONS TO IMPRESS YOUR TARGET AUDIENCE — BRINGING YOU MORE CREDIBILITY, VISIBILITY, AND SALES. includes: 1—3 page style guide explaining basic visual tenants of your brand such as logo uses, color palette, suggested fonts/typography, etc. This guidance will help insure that any future digital or print materials will feel part of your brand.